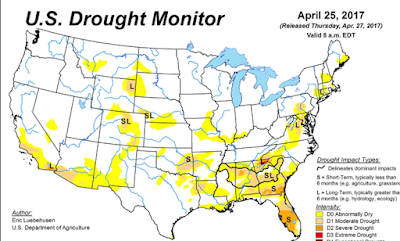 MSE Creative Consulting Blog: I Thought Global Warming Was Going to Increase Drought? I Thought Global Warming Was Going to Increase Drought? 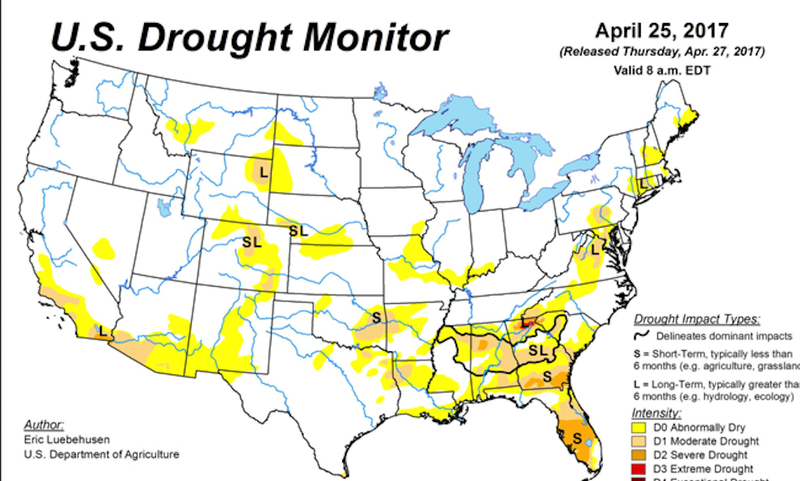 United States since the University of Nebraska drought monitor began in 2000. I am waiting for the acknowledgement from the climate hysterics crowd about another incorrect forecast but I am not holding my breath.